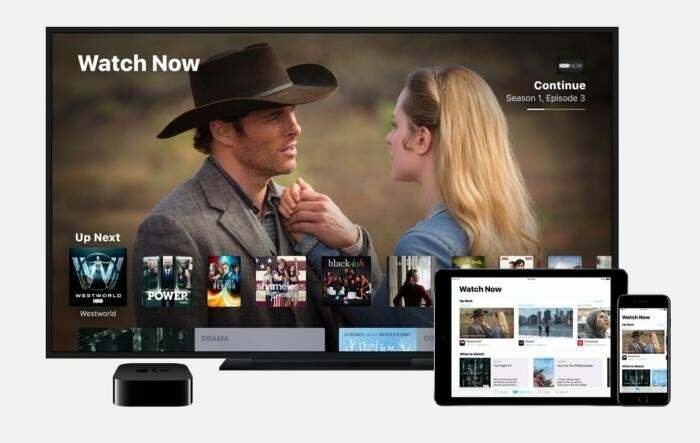 One of the most useful elements of Apple’s “digital hub,” at least for media like music and movies, is Home Sharing. This feature allows you to share your content across your local network to computers, iOS devices, and Apple TVs. However, it is not without its problems. It can be difficult—even impossible—to get Home Sharing to work on certain devices. Or Home Sharing may work for a while, then stop working. Problems are incredibly hard to diagnose with any networking feature, but Home Sharing is especially prickly. A correspondent recently had a problem with Home Sharing, and it was quite difficult to troubleshoot. He was trying to use the Remote app on an iOS device to control iTunes on one of his Macs, and, while this had worked flawlessly for years, it suddenly stopped working. (The Remote app uses Home Sharing to connect to and control other devices.) He saw his Mac and Apple TV in the Remote app, but when he tapped either of them, he was unable to connect. He then attempted to re-pair the iOS device with the Mac, a process which requires typing a four-digit code that the iOS device displays in iTunes, but that failed as well. The real problem was that there was no indication of what wasn’t working. And when we discovered the actual problem, it was actually quite simple, but there should have been some guidance. Apple has a support document explaining how to troubleshoot Home Sharing. There are a number or essentials—have up-to-date software, use the same Apple ID on all your devices—and several suggestions for what to do when it doesn’t work. 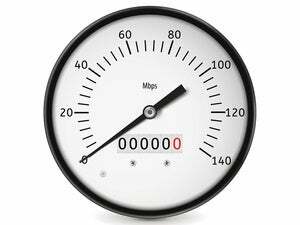 You may need to restart your router, and the document talks about firewalls and other settings, but when it’s worked for a long time, that’s generally not something that has changed. 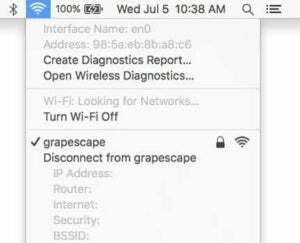 Hold down the Option key while clicking on the Wi-Fi menu bar icon, and you'll have access to the Wireless Diagnostic tool. 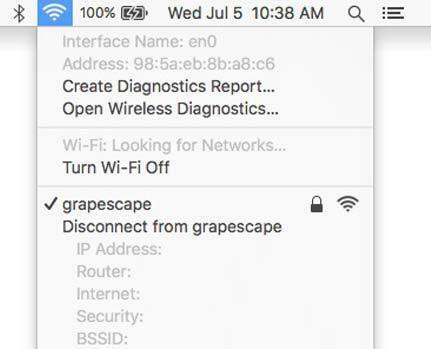 This tool helps you find if you have some types of problems with your Wi-Fi network, but won’t help solve issues with Apple-specific features, such as Home Sharing, Handoff, Continuity, or AirDrop, all of which present head-scratching outages from time to time. In this case, we finally figured out what the problem was. My correspondent wasn’t connected to the same network as his iMac. While he only has one router at home, that router has a regular network and a guest network, and his iOS device had connected to the latter. This is an increasingly common feature in Wi-Fi routers, and people will find this happening more and more. Interestingly, iTunes didn’t help him figure this out. It recognized the name of the device that was asking to pair with it for Home Sharing, and, after he entered the four-digit code, it just timed out. iTunes should have been able to detect that the device wasn’t on the same network and display an alert. This is just one symptom of areas where Apple needs to provide more information for users who have issues with their computers or devices. There are plenty of examples like this, where the software or hardware could offer more help for troubleshooting, and as computers and mobile devices become more tightly integrated in our lives, managing things like smart devices in our homes, we need more help when something goes wrong.